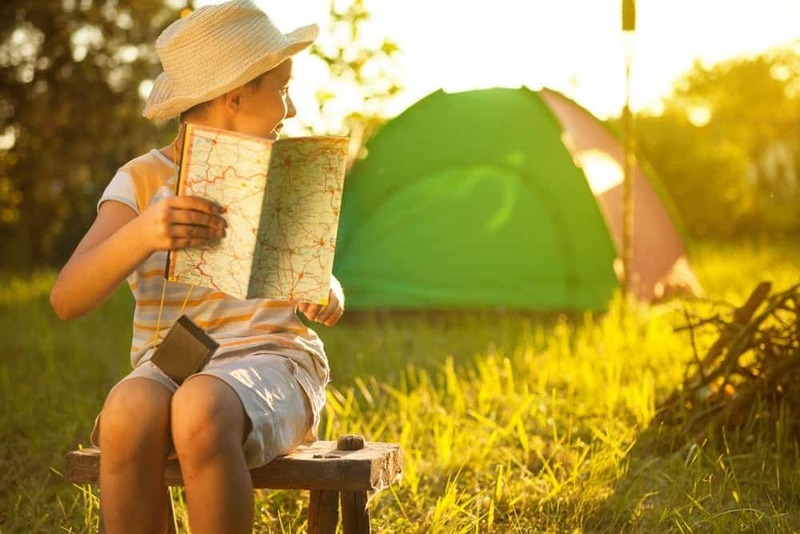 Camping in the Smokies is a wonderful experience for people of all ages and interests. 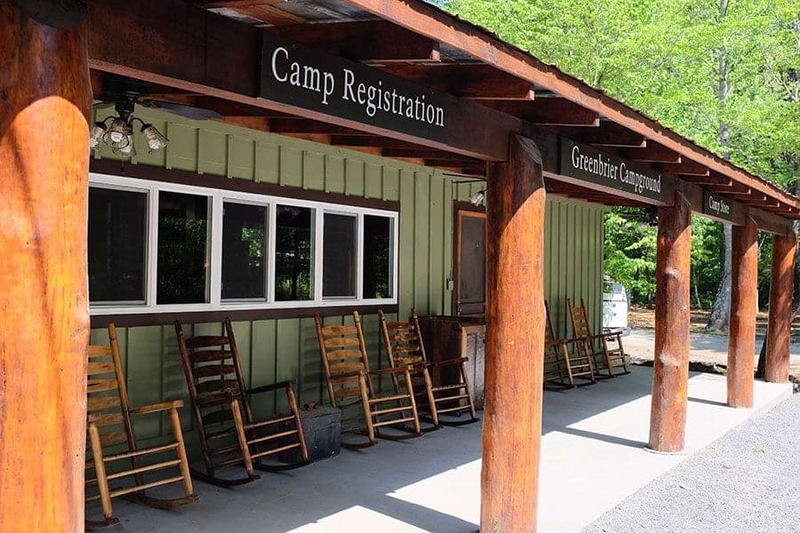 From little kids who are getting their first opportunity to sleep under the stars to the most experienced campers, everyone is guaranteed to have an unforgettable weekend at our Great Smoky Mountain campground! 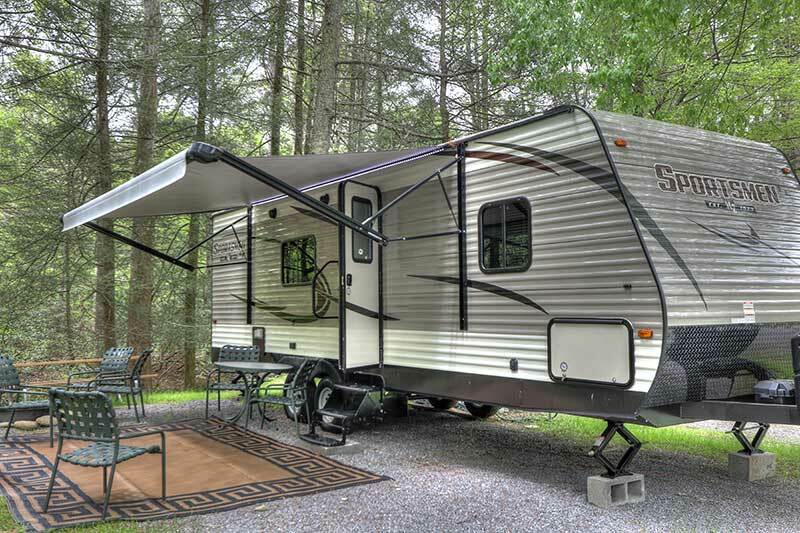 If you’ve been thinking about taking a camping trip with your family or a group of friends, there’s not a more beautiful or serene place in the world than our Smoky Mountain campground. 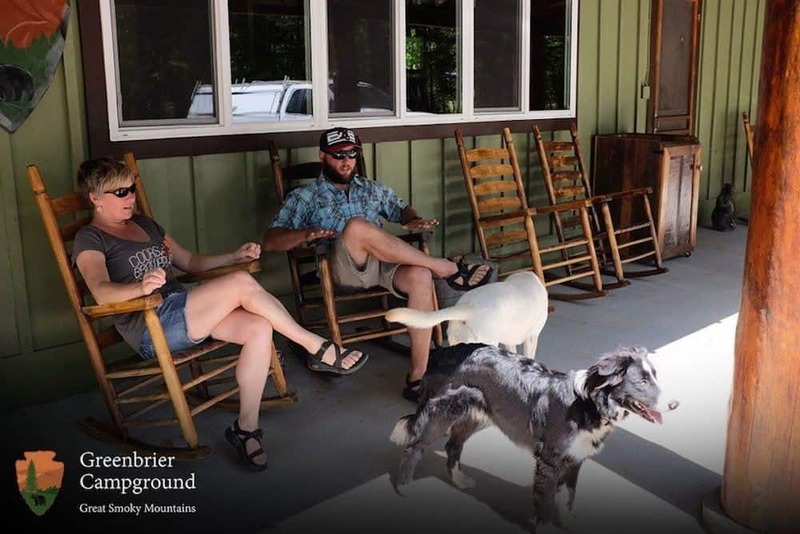 When you choose to vacation with us, you’ll experience breathtaking mountain and water views and the peaceful retreat that you’ve been dreaming of, but there are a few things you should know about tent camping in the Smokies before you pack your bags and head to the mountains. Read below to learn more!